Hi folks, and welcome back to my beauty blog. Once the mat had arrived I have to say I felt rather stupid not having had bought one before. They’re so convenient. And it even works perfectly for my curling tong to rest on as well, you don’t even need to use the little metal stand on the curling iron to rest on, which has saved me plenty of burnt fingers! The size of the mats are great. I can be straightening my hair and then put it down on the mat and pick up my curling tong so I can use them simultaneously without having to switch one off and wait for it to cool down. Now that I’ve shared one of my many embarrassing morning stories with you I thought today we could look at some great tips on how to straighten your hair like a pro, even when you’re still feeling like a zombie! Oh, any by the way, I’ve just found a great site for beauty products of all kinds, check out http://www.ulta.com. The first thing is to make sure your hair is completely, completely dry. And I don’t just mean dry to touch. The best way to achieve this is by washing your hair the night before. However sometimes that's just not possible, in which case you need to use a towel on your hair first, but be careful not to be to hard on your hair as this can cause breakages. Comb through your hair and then rough dry it with a towel and then blow dry your hair using a hairdryer. If you’re going down the hairdryer route you should use a heat protectant serum or spray, or if you have thicker hair an oil such as argon or my favourite, coconut oil. 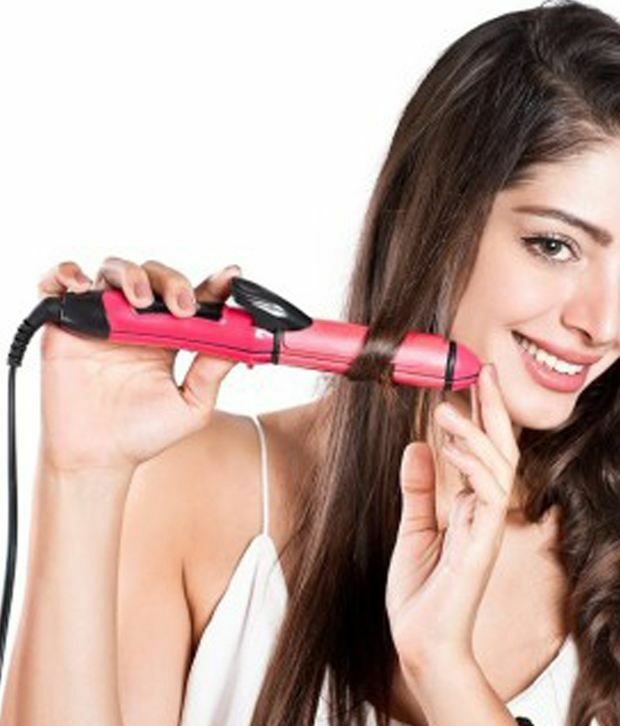 Next you need to make sure that you’ve turned your hair straightener on prior to using it. 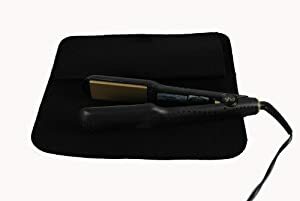 Not bothering to heat your hair straightener up to the required temperature can cause your hair to go static and you have to go back and forth over the same bits of hair. The thicker your hair, the hotter you can go on your straightener. However, a sizzle or steaming sound means that you have either wet hair still or you have the temperature up to high. If this happens stop immediately and work out where your problem is to solve it. The next step depends on the type of style you’re looking for. If you want smooth but not pin straight hair then you should divide your hair into larger section and go over each section slower, for pin straight hair use smaller sections but faster as there will be more direct heat. Once you’ve blow dried and straightened your hair use a hairbrush, rather than a comb, as when your hair is dry combing it can cause split ends and make your hair static. The next step is to add volume, because as we all know the bigger hair the better. The best way to add volume is using a volumising or texture product at your roots and to shake your head upside down. If you have finer hair the best way to add volume is using dry shampoo. Hopefully some of these tips will help you when straightening your hair and please let me know if you have any similarly embarrassing stories like mine! I hope you all enjoyed the post from my colleague about mens skincare, I know I did. See you all later folks!